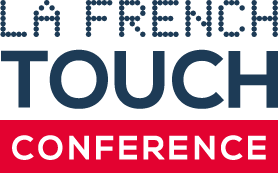 La French Touch Conference in Toronto on October 29th! How to successfully manage a (football) team? Extreme Makeover: Our New Website is Out!